The forecast for 2018 is for an uptick in vehicle depreciation, along with a continued increase to supply in the market. Overall vehicle depreciation is expected to reach 17% by the end of 2018, which would represent nearly a 4% rise over depreciation observed in 2017. 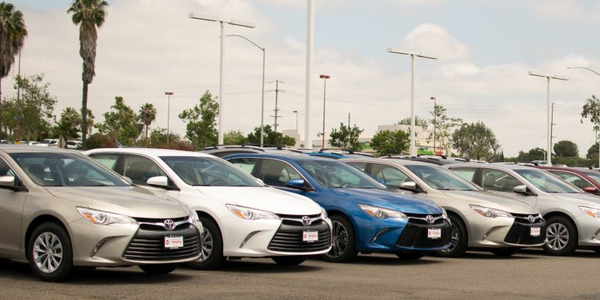 In the fleet market, where there is a bigger concentration of cars versus trucks, depreciation is projected to reach between 18-20%, noted Anil Goyal, executive vice president, operations for Black Book. 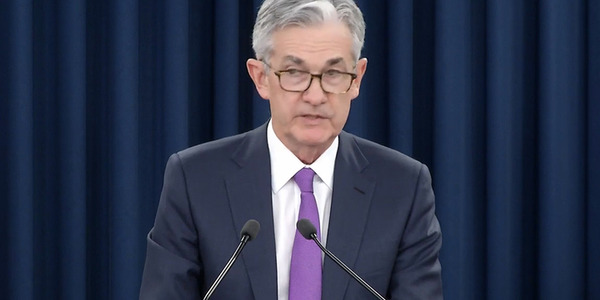 This rise in depreciation is to be expected, however, given the events that transpired in 2017, he added. In 2017 two large hurricanes destroyed hundreds of thousands of vehicles throughout Houston and Florida. This devastation caused a surge in replacement activity in the months following the hurricanes, as people and companies flocked to the market to find replacements for the vehicles they lost. This led to wholesale prices reaching higher than they typically do in the fall months — a time of year when wholesale values typically decline as demand wanes. This lower depreciation was not going to be sustainable, however. Beginning in the tail end of 2017 and continuing until about March of 2018, average wholesale values plummeted as they began to normalize to where they would have been without the effects of the hurricanes. By March, wholesale values were fairly stable. In the months ahead, a gradual drop in wholesale values is expected. Cox Automotive expects depreciation in 2018 to be less than the average 1.5% experienced by the industry on a monthly basis. This rate would represent a relatively strong year for vehicle values, although not as strong as 2017. Overall prices are expected to remain strong, while downward pricing pressure among used vehicles will be segment-based. "We expect the Manheim Used Vehicle Value Index to be up 3% for 2018, which is slightly above inflation," said Zohaib Rahim, research manager for Cox Automotive. "Historically that would be a stronger-than-average year but not quite what we saw in 2017." 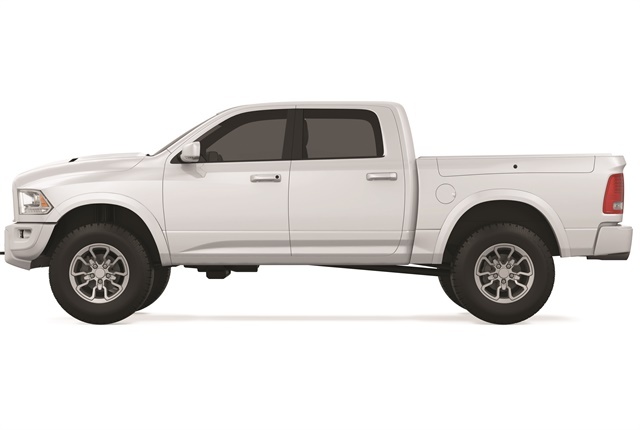 Full-size and small pickups, along with full-size and compact vans, have historically been strong performers in the wholesale market. 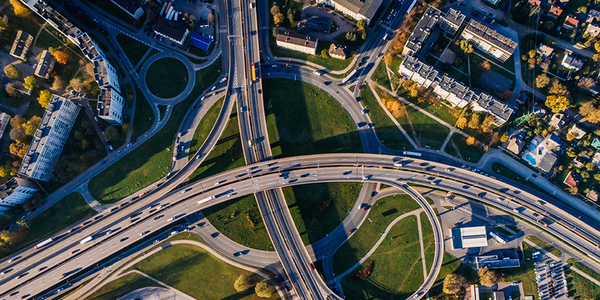 The proliferation of these segments in both the retail and fleet markets has kept depreciation comparatively low for them in the past, and that trend is not expected to change in the 2018 calendar year. The depreciation forecast for these segments is for them to be at, or below, 10% by the end of 2018. 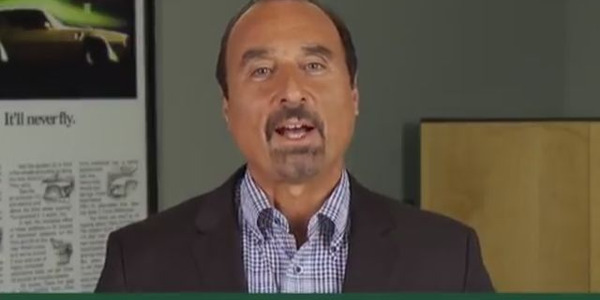 Companies with a large percentage of these vehicles in their fleets should see the strength of these vehicles’ wholesale values offset the weaker performance of any cars they might have in their portfolio. 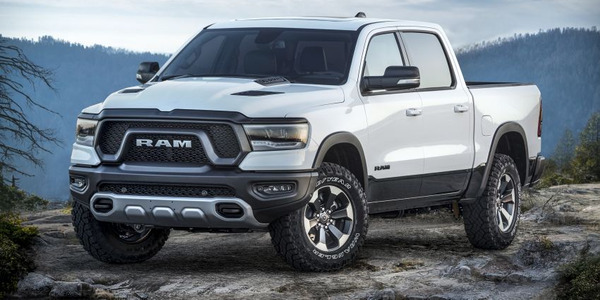 "Pickups and vans continue to see strong price performance, as these segments continue to be underrepresented in the wholesale market," said Rahim. Another factor benefiting these segments is the fact that demand in the market is shifting from the new-vehicle side to the used-vehicle side, according to Goyal. “In an environment where new-vehicle sales are declining, there is a lot of acceptance toward slightly used vehicles. 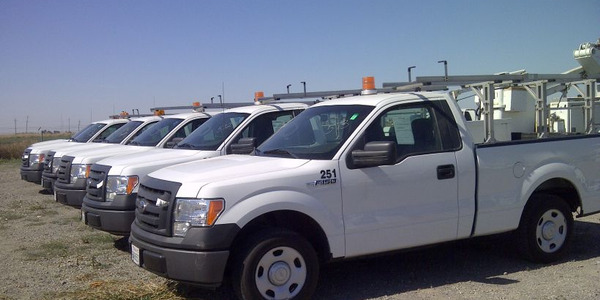 Fleets definitely have a draw in slightly used vehicles such as two- to three-year-old vehicles for example. There is a strong demand, our economy is continuing to chug along, and more and more jobs are created each month,” said Goyal. Compared to other vehicles in the car segment, compact cars are expected to perform reasonably well in terms of their depreciation this year. Compact cars are finding themselves in a situation where their wholesale values have dropped so much in past years that their current prices present a good value proposition for buyers. Average wholesale values for compact cars are typically about $4,000 below compact crossover values for late-model years. So, for buyers that don’t need the extra cargo space that crossovers provide, compact cars are attractive options. This fact should keep compact car wholesale values fairly stable, Goyal added. For reference, compact car depreciation was 13.9% in 2017, compared to the 13.2% depreciation experienced by the industry as a whole. On the other hand, mid-size cars are expected to struggle this year due to their proximity in price to compact crossovers. Both vehicle segments feature roughly the same amount of cabin space, but crossovers feature more cargo space. Buyers typically favor the utility of the added cargo room, which has led to heavier depreciation for the segment. 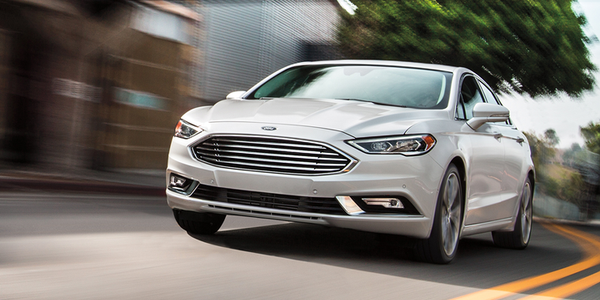 Last year, mid-size cars experienced 17.5% depreciation. With the popularity of crossovers expected to continue to grow, mid-size cars should continue to struggle in 2018. "Midsize cars continue to see price declines on a year-over-year basis due to supply exceeding demand. It is worth noting that SUVs/CUVs, though up year-over-year in price, have underperformed the overall market; as utility vehicles gain share in off-lease supply, higher level of volumes could cause this segment to underperform. For example, a third of off-lease maturities will be CUVs in 2018, up from 30% in 2017," said Rahim. 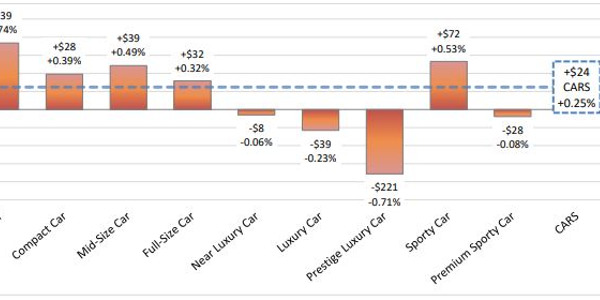 In 2018, luxury vehicle segments such as compact luxury CUV/SUVs, subcompact luxury CUVs, luxury cars, and prestige luxury cars are expected to see depreciation in the range of 20%, which would be 3% higher than the expected 17% depreciation for the industry as a whole. Many luxury segments have struggled to hold their values in the past few years, and that unfortunately is not expected to change this year, noted Goyal. 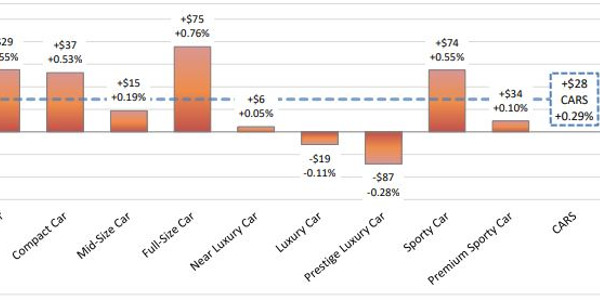 In 2017, luxury segments realized some of the highest depreciation among all the vehicle segments that Black Book tracks. Prestige luxury cars posted the highest depreciation among all vehicles of 23.40%, while subcompact luxury CUVs/SUVs posted the second-highest at 19.20%. The lowest depreciation observed from a luxury segment was 16.80% by the full-size luxury CUV/SUV segment. This rate, however, was still above the 13.2% depreciation observed by the industry as a whole. Luxury vehicles in the CUV/SUV might have added difficulty this year as competition among those particular segments continues to grow as OEMs continue to add new entrants into the CUV/SUV segment due to their popularity. One of the biggest factors contributing toward the weakness of luxury vehicles is the strength of vehicles coming from mainstream brands. Amenities and features that used to be exclusive to luxury vehicles are often found in upper-level trims of mainstream models. On the retail side this often poses the question to buyers of whether they want a lower-trim luxury vehicle or a higher-trim mainstream vehicle. Often times, the mainstream vehicle wins out. “Luxury cars and near-luxury cars are getting good competition from mainstream brands, as a lot of those brands have refreshed and redesigned their vehicles. Pretty much the content you expect in a luxury car can be found in mainstream brands, such as leather seating, navigation, and various technological integrations. There is more value for money in the mainstream brands,” said Goyal. Further complementing this issue is the fact that there is an oversupply of luxury vehicles entering the used market. Many of the strongest incentives on the retail side for three-year leases are given to luxury makes, resulting in higher leasing penetration at highline dealers. Add on to that a growth in leasing volume, and the result is a constant growing supply of off-lease luxury vehicles entering the wholesale market. For fleets looking to remarket their vehicles in the near future, Goyal said that it’s vital to monitor past and future trends. “As with all decision makers in the wholesale markets, including fleets, it’s never been more important to analyze and scrutinize the historical and projected retention rates on each vehicle and segment to better understand how the depreciation can impact your fleet makeup,” said Goyal.